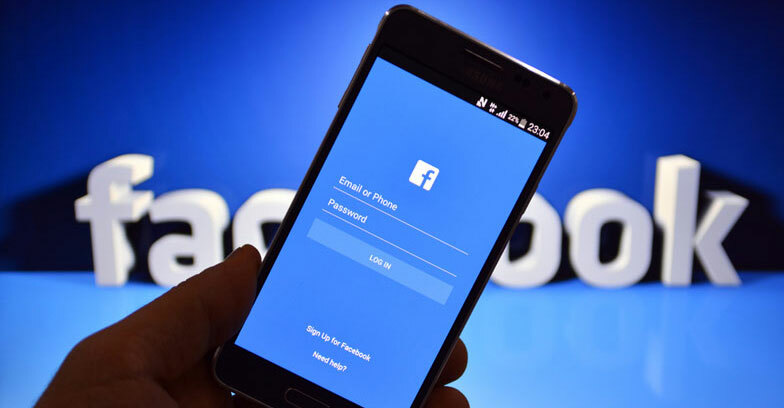 The CBI has written to Facebook, Cambridge Analytica and Global Science Research (GSR) in connection with its investigation into the alleged illegal data harvesting of Indians from the social networking platform. Sources in the central probe agency said the CBI has sought the details of data collection exercise adapted by them. After reference from the Centre, the investigative agency had registered a preliminary enquiry against Cambridge Analytica and Global Science Research last month over the alleged data theft. There are allegations that Cambridge Analytica received data from Global Science Research which employed “illegal means” of personal data harvesting of Indians using Facebook, sources said. Facebook has over 20 crore users in India. Data mining and analysis firm Cambridge Analytica earlier faced allegations that it used personal information harvested from 87 million Facebook accounts to help Donald Trump win the 2016 US presidential election. Union Law and IT Minister Ravi Shankar Prasad had told Rajya Sabha last month that the probe will be handed over to the CBI. He had said there were also reports that user data was “illegally accessed by hardware manufacturers who had tie-ups with Face book. After the data breach came to light, the IT Ministry had in March and April shot off communications to Facebook and Cambridge Analytica seeking clarification on the issue from them.